Packaging: If you’re thinking about adding value to your great beer product by investing in a packaging solution, where do you start? 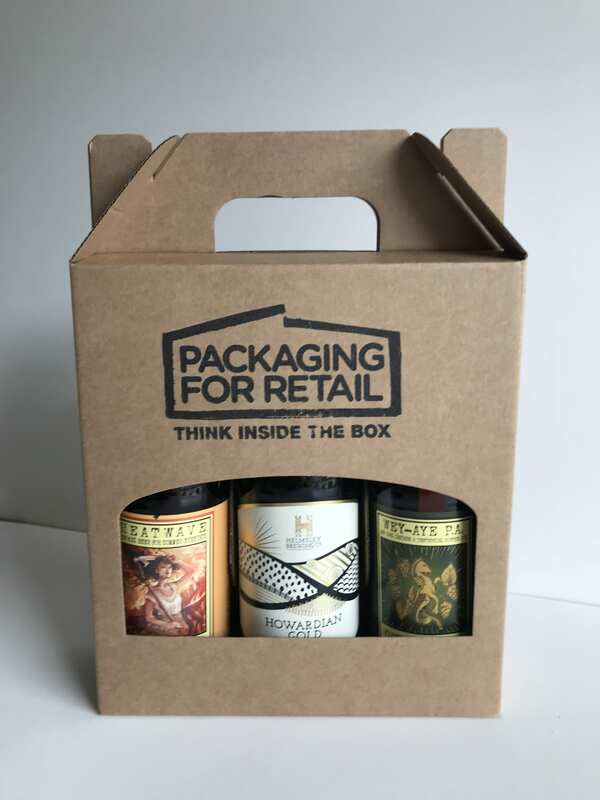 Packaging and Printing can really help to drive your sales – great for gifts, special occasions or just combining different products for promotions, beer festivals etc. Whatever the reason it’s important that the packaging creates the right impression. Is the packaging sturdy? Will it hold the weight of the product? Will it stand up to being out in the rain? What about cold beer cans straight out of the fridge? 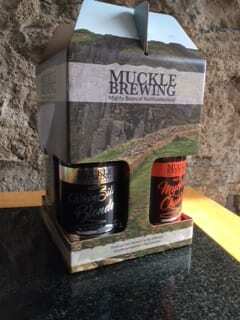 Will the condensation damage the packaging? Branding: When thinking about branding your packaging there are several options to choose from – from simple logo stamps to high quality printing. To help you if you’re new to packaging and printing we’ve put together a few tips to get you started! Follow the link to the April 2018 edition of the Brewers Journal – find us on Page 40!